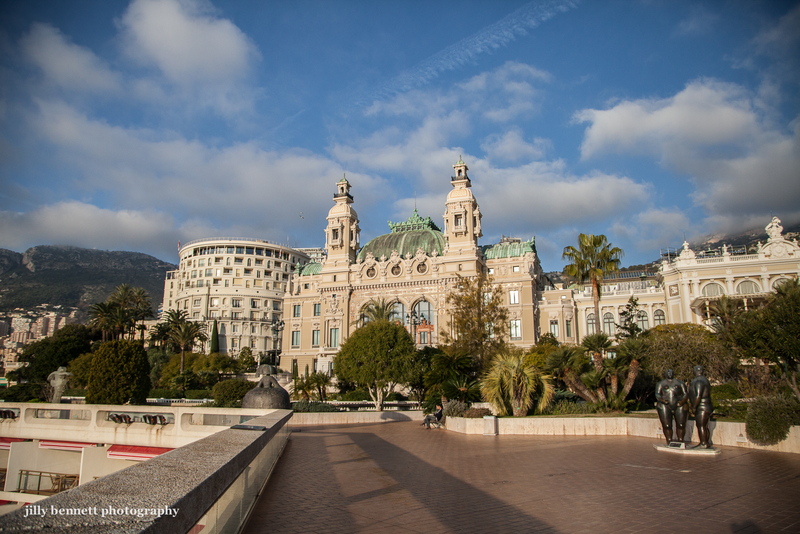 We're looking at the back of the beautiful casino building in which you'll find the Monte Carlo Opera. To the left is the Hotel de Paris. On the right, in the foreground, is Botero's bronze sculpture - Adam and Eve. An architecturally stunning building.and I'm sure a must-not-miss for tourists. I glimpsed it briefly from Le Petit Train. A French Punch and Judy?